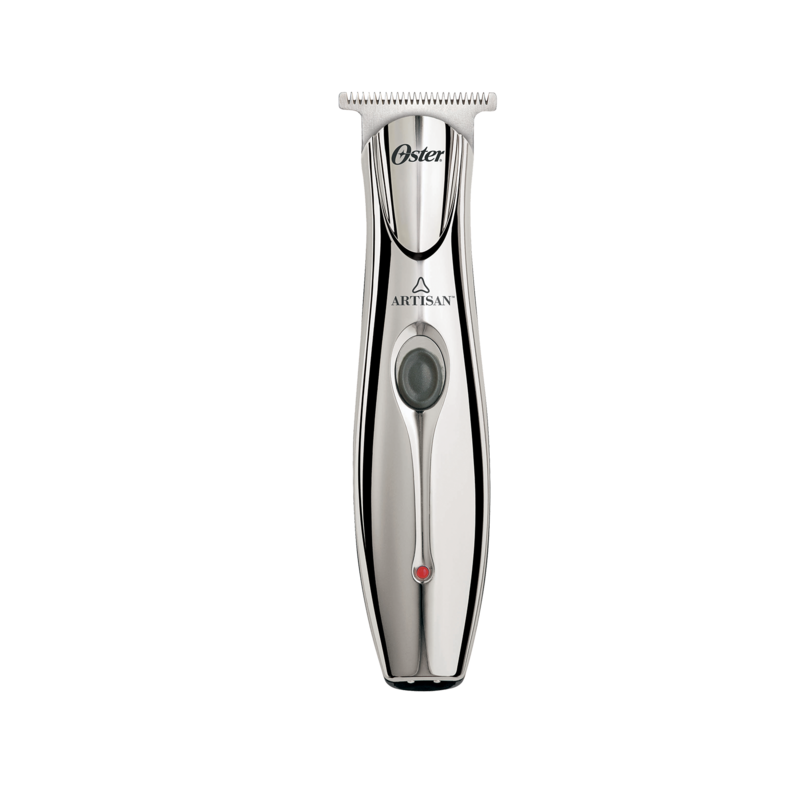 Artisan™ is a long-lasting, high-performance trimmer. Cord/cordless option allows for endless cutting. Includes guide comb attachments.